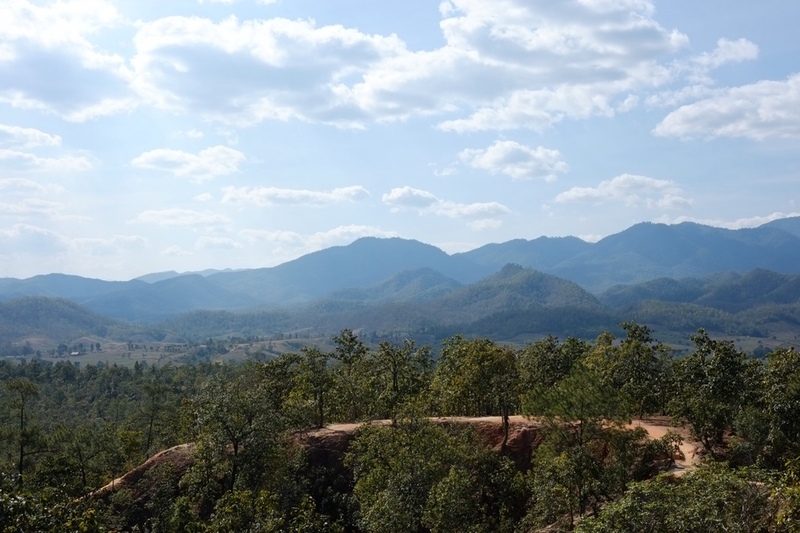 During our stay in North Thailand, we decided to pop to Pai for a couple of days - which is easier said than done. 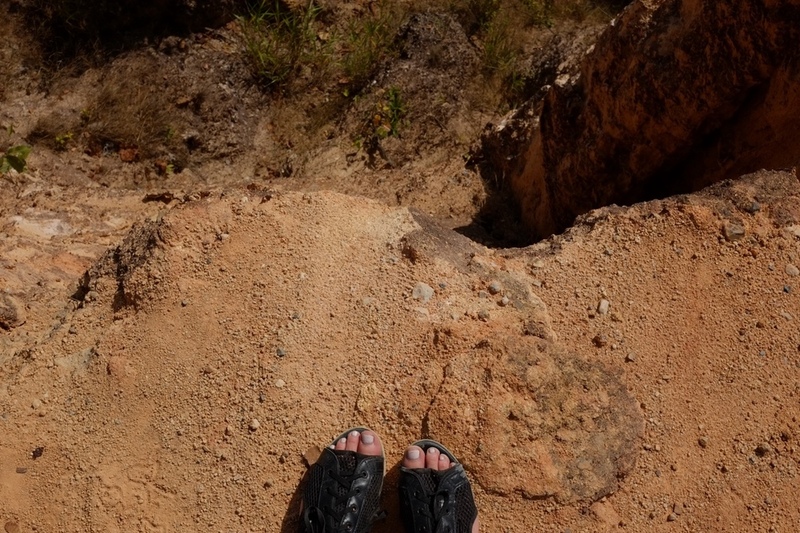 The four hour journey is along a very mountainous route, and at times, if I’d closed my eyes I could have been fooled for thinking I was on a low budget roller coaster. 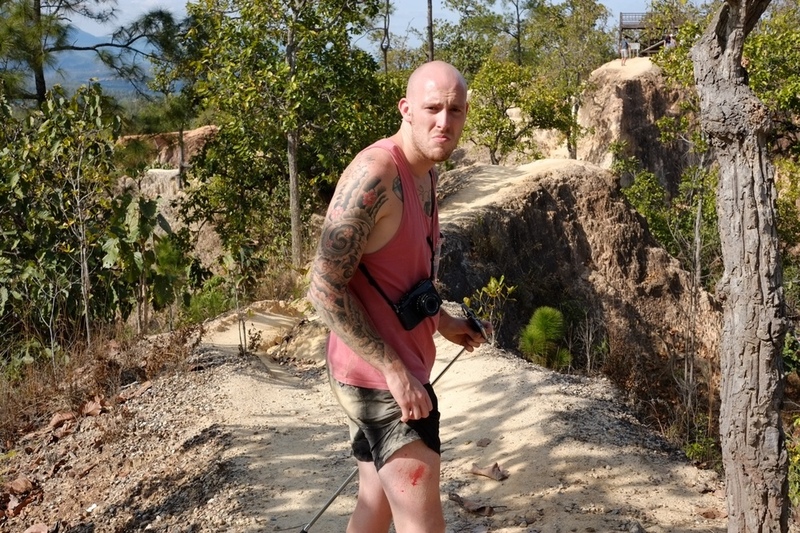 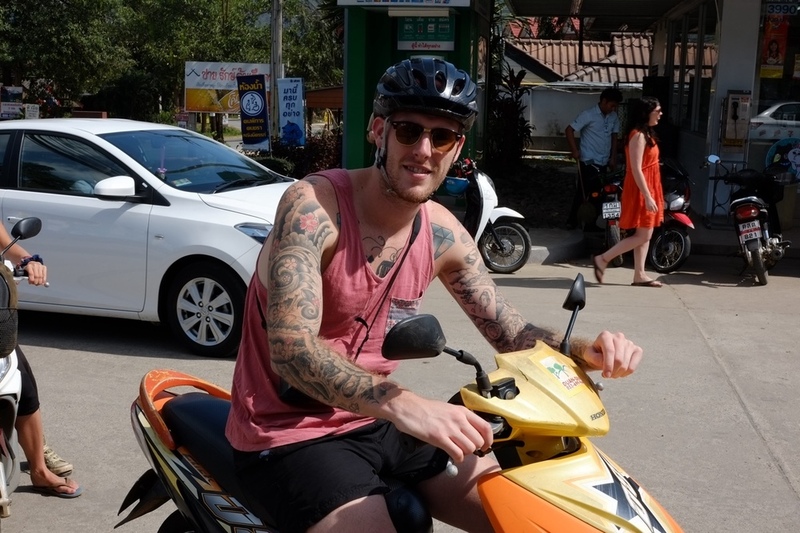 Whilst we were in Pai, we hired out a moped to explore. 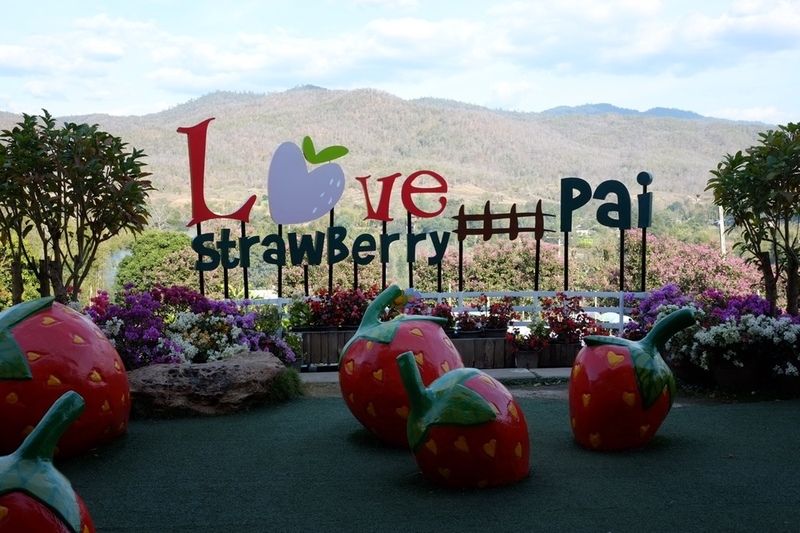 With only a poorly illustrated map to hand, we found ourselves at Pai Canyon as well as the sensory overload that is Love Strawberry Pai - and a couple of other cool locations.